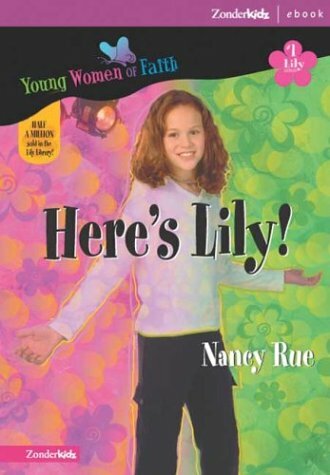 Heres Lily (Young Women of Faith Library: Lily S.) (Young Women of Faith Library: Lily S.) was written by Nancy N. Rue. Heres Lily (Young Women of Faith Library: Lily S.) (Young Women of Faith Library: Lily S.) was published by Zonderkidz. A subject of Heres Lily (Young Women of Faith Library: Lily S.) (Young Women of Faith Library: Lily S.) is Children's Books.